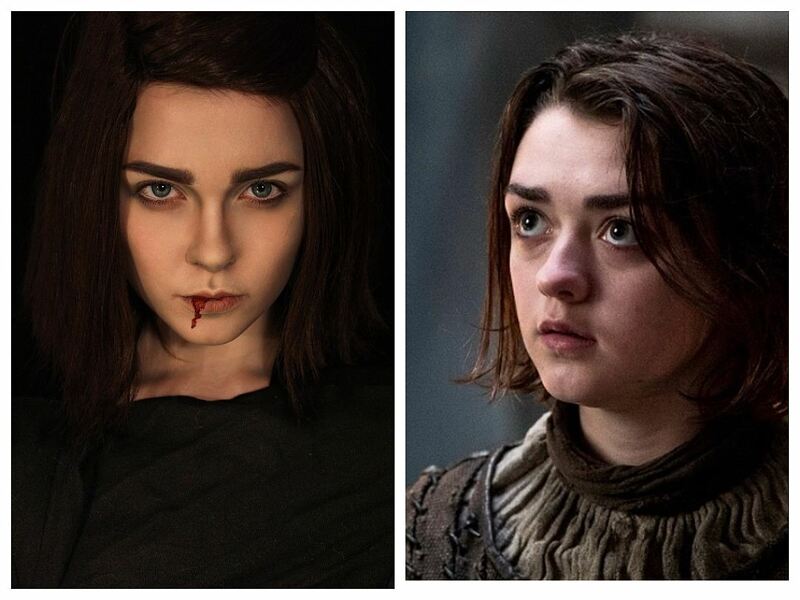 How Hermione from "Harry Potter" came to be Margaery and Arya from the "Game of Thrones"
While some girls choose dresses, the future clinical psychologist Ilona Bugaeva tries on images. And this is not a simple make-up for a cosmetologist, but a real art called cosplay in the whole world. The fascination of millions of people - reincarnation into invented heroes, familiar to us through movies, television and computer games - became a hobby of an 18-year-old student of St. Petersburg State University. 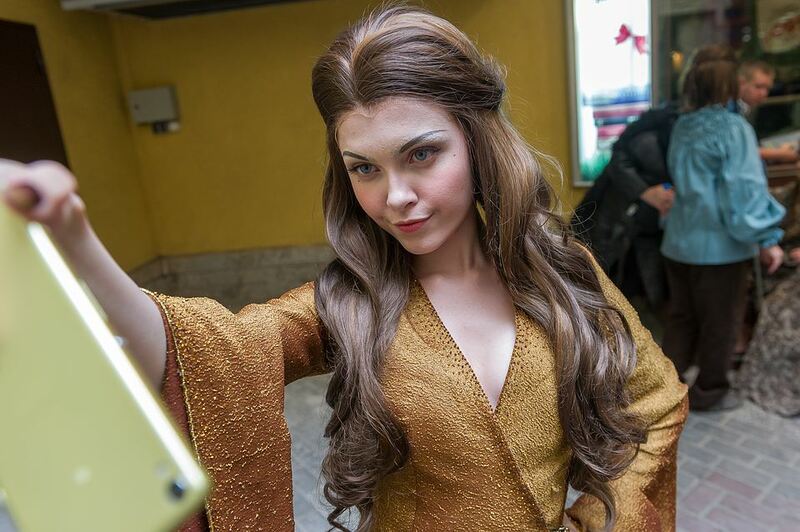 Artistry, outstanding appearance, and most importantly - the ability to transform into a variety of images helped Ilona instantly become a legend in the circle of Petersburg cosplayers. We collected for you several heroes of fictional worlds, in which our heroine was transformed, and asked her to comment on her choice. 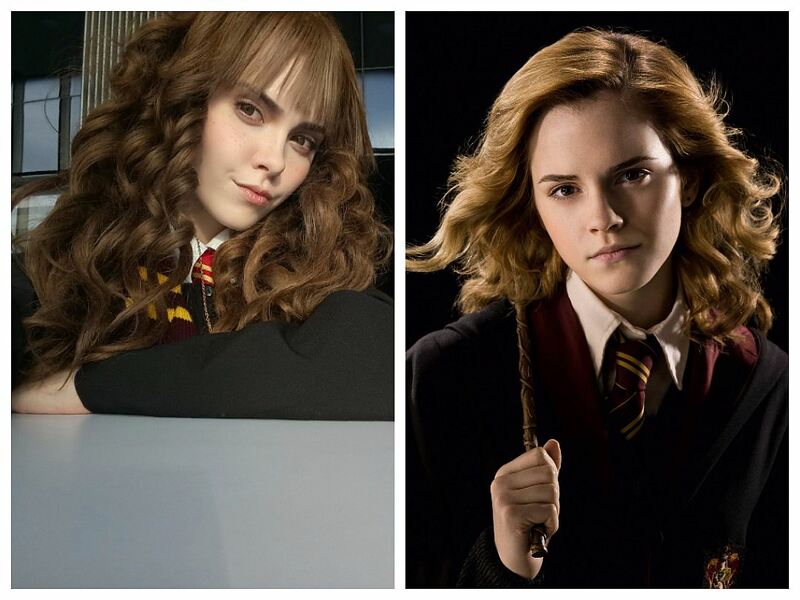 - Since childhood, I loved a series of films about Harry Potter, and making an image of one of the main characters for the festival was an old dream. 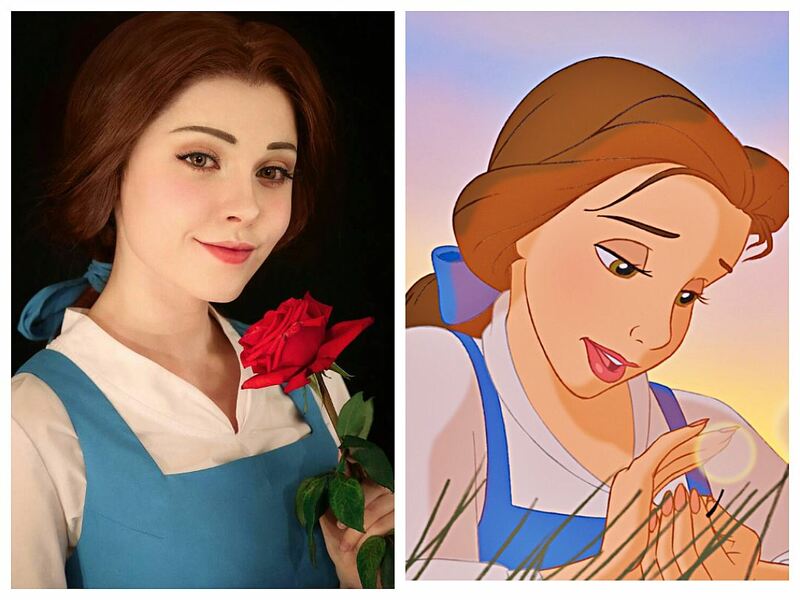 Belle, the Disney cartoon studio "Beauty and the Beast"
- After watching "Beauty and the Beast" at the age of fifteen, she became obsessed with the desire to try on the image of the main character, however, she did not feel special love for "cartoons for girls" as a child. 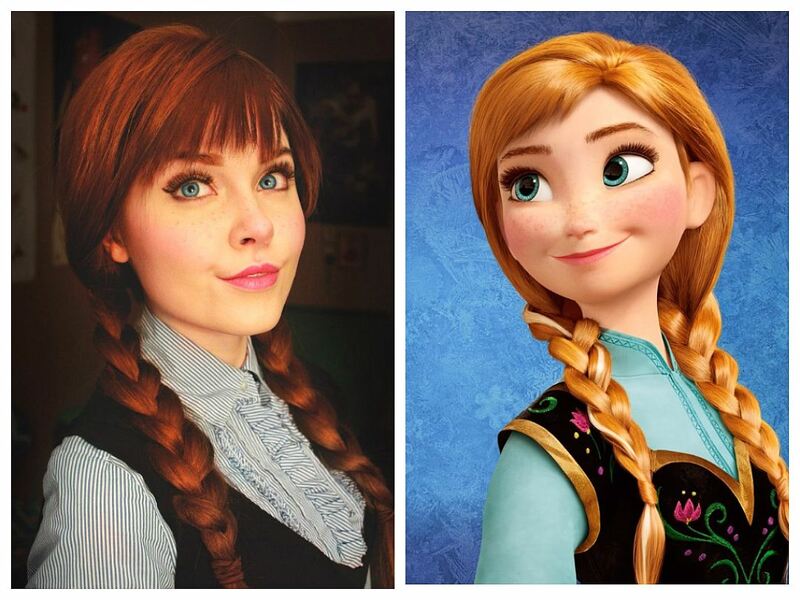 Anna, Disney's cartoon studio "The Cold Heart"
"Many people want to plunge into a fairy tale during the Christmas holidays, and I did it this way - just changing into Princess Erendell. 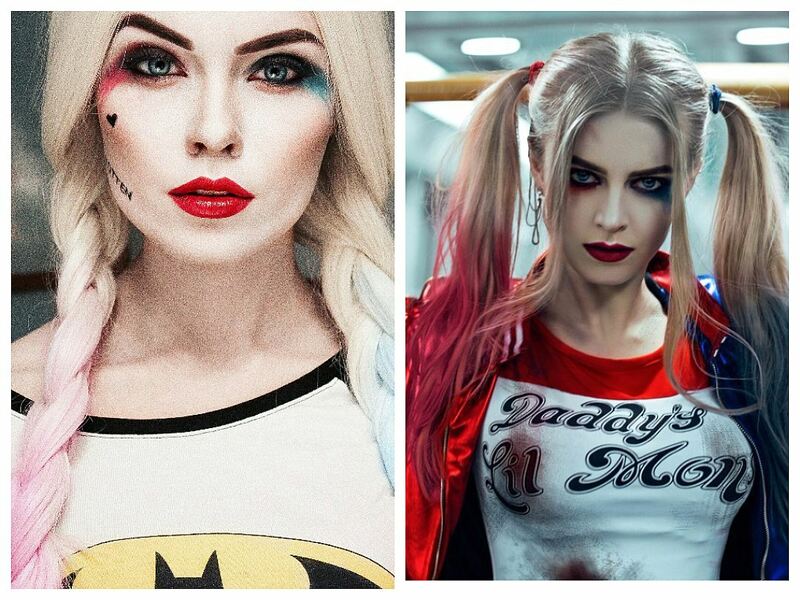 Harley Quinn, the picture "The Suicide Squad"
- Every girl wants to feel like a friend of the insane Clown Joker. This turned out to be me, having decided to obscure one of the most popular comic book heroines. 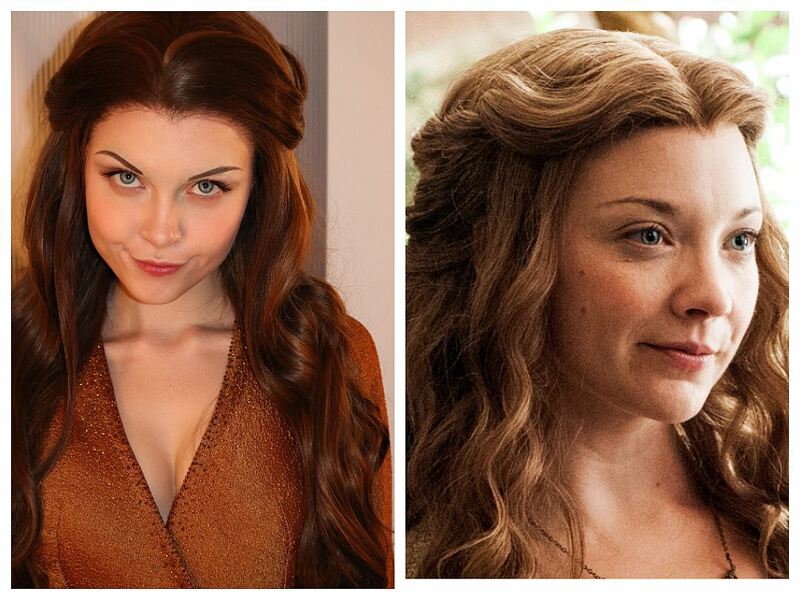 Margaery Tyrell, "The Game of Thrones"
- I think Margery is one of the most interesting characters for the cosplaying. Even after two years, since I began to cosplay, interest does not fade away for a day. 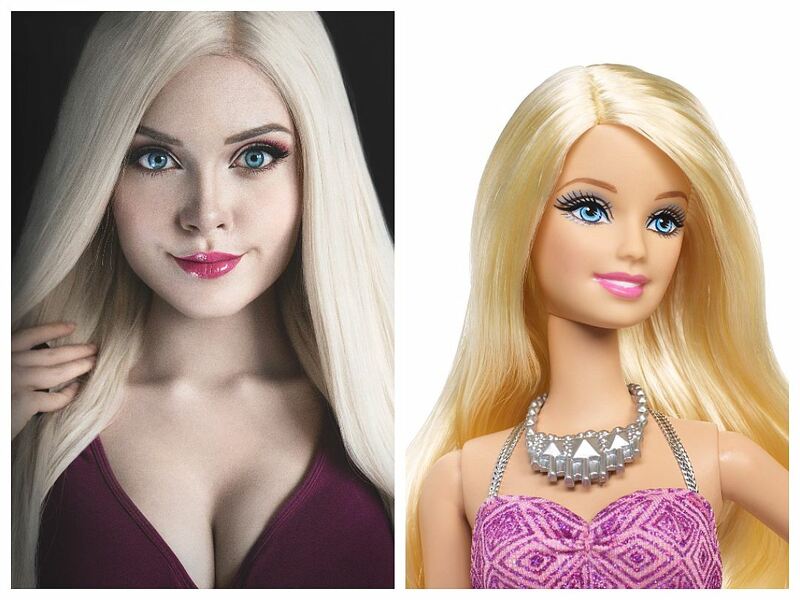 - Inspired by numerous cartoons about Barbie, I tried to return my beloved doll of childhood to life. 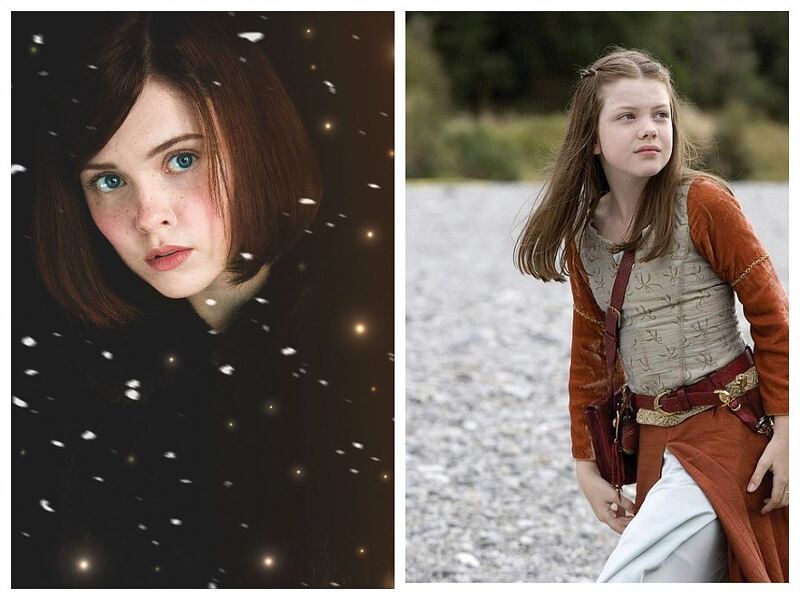 Lucy Pevensie, the movie "The Chronicles of Narnia"
- I am reviewing the series of films "Chronicles of Narnia" several times a year, and my life could not not lead me to not wanting to be reincarnated as the main heroine of the series. 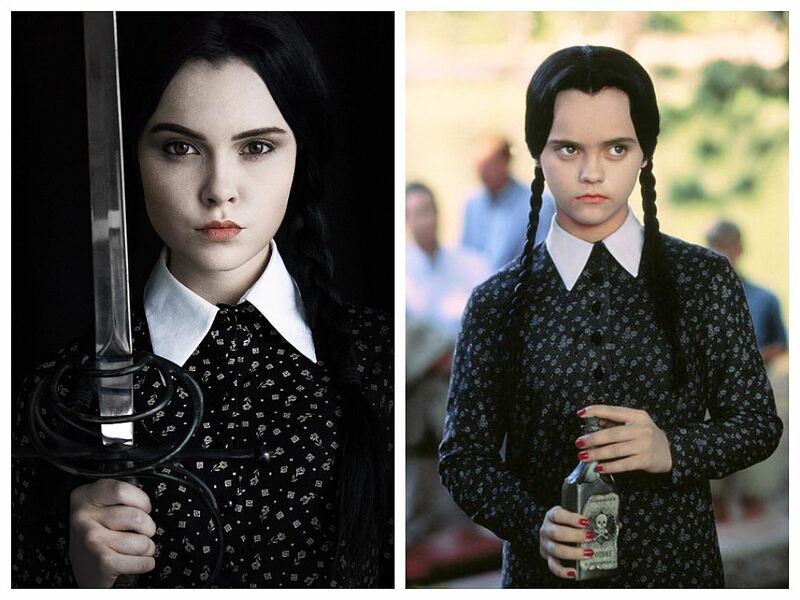 Wednesday Addams , the film "Addams Family"
- She - my alter ego, I feel myself harmonious, reincarnating in it at the next festival. Arya Stark, "The Game of Thrones"
- The girl does not have a name, Valar Morghulis.